Annual poll: what projects are you currently crunching or like the most? Right-click on "Annual poll: what projects are you currently crunching or like the most?" 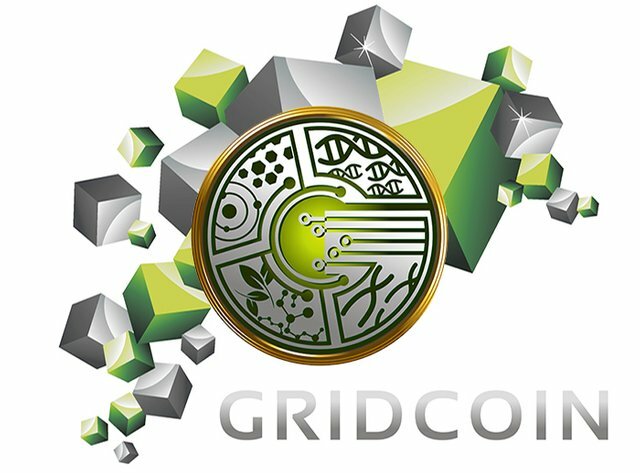 This should be considered one of the first continuous polls within Gridcoin's decentralized voting mechanism.